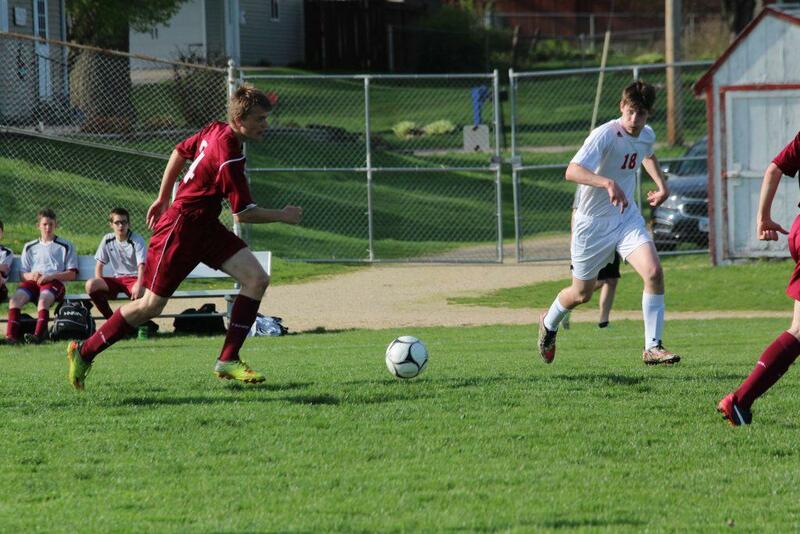 In hopes of scoring a goal, senior captain Max Philipp sends the ball up field. 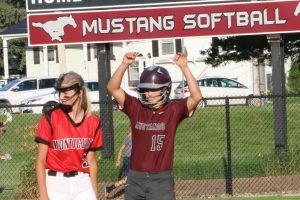 The Mustangs fell short to Maquoketa 3-1. 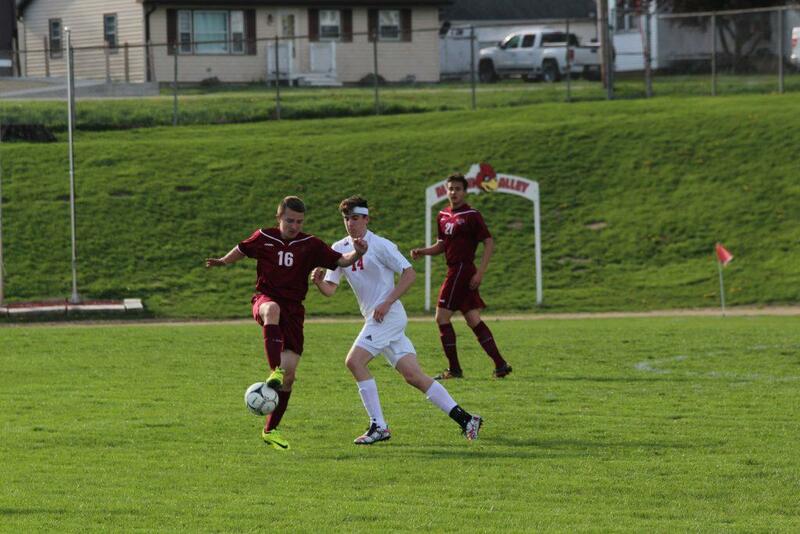 Picking up speed, senior Josh Trachta dribbles the ball up field against Maquoketa on April 18. 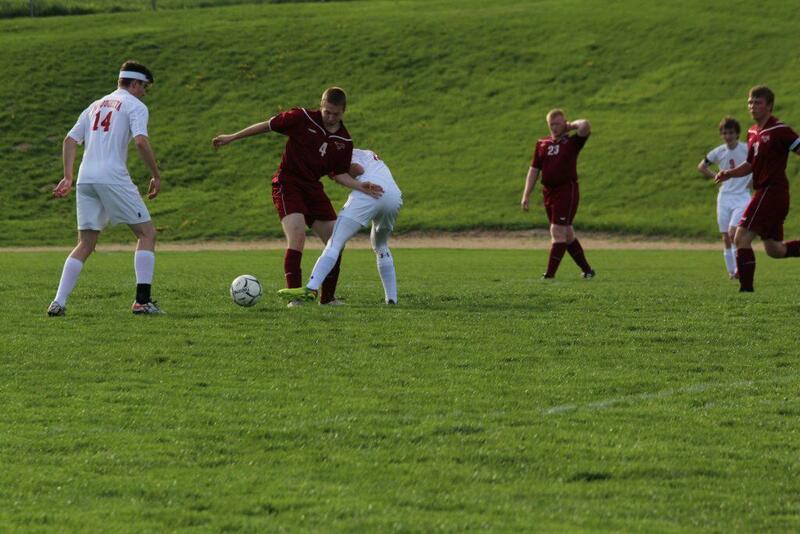 Sophomore Joe Hunter attempts to get the ball from a Maquoketa player. 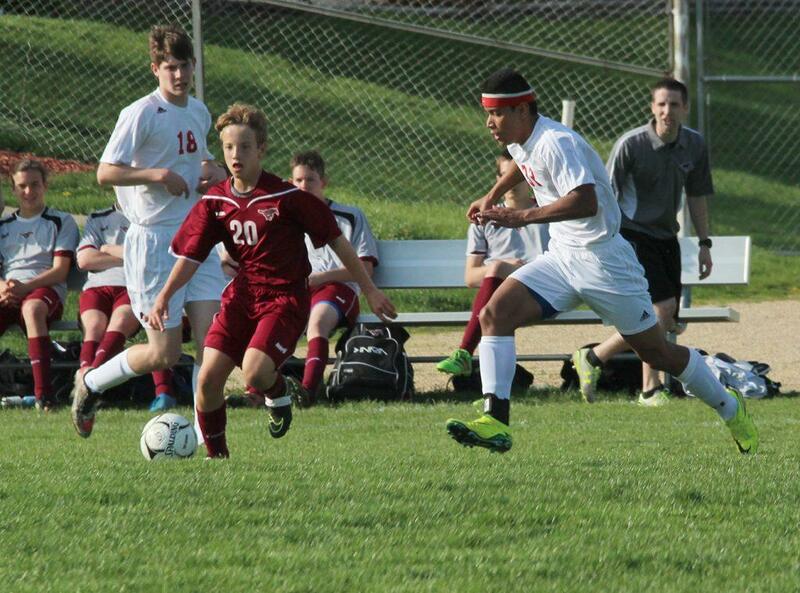 Gaining control of a ball out of the air, freshman Jaylen McNeal wins the ball for the Mustangs on April 18. 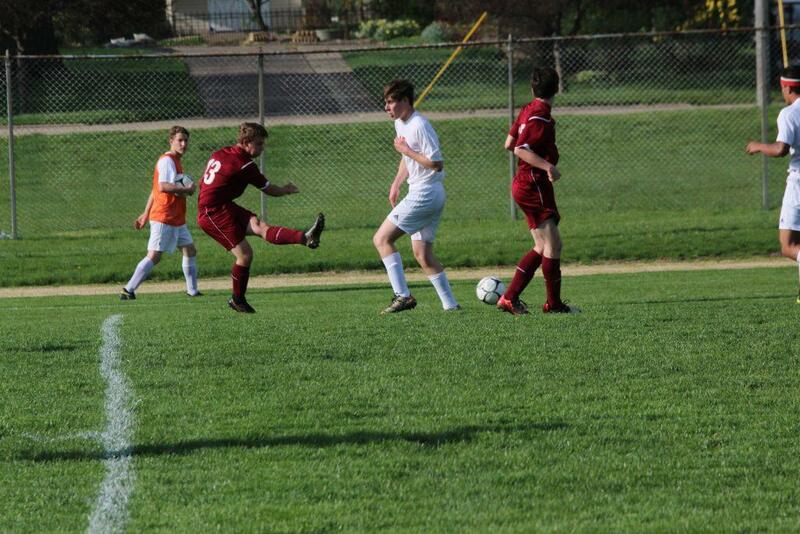 Freshman Cael Crawford takes the ball up the field. 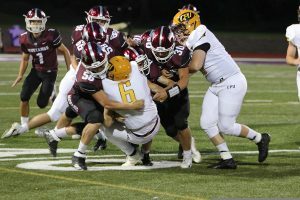 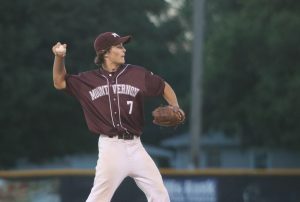 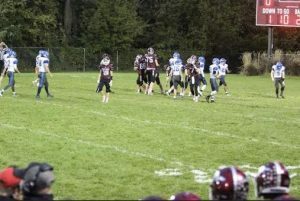 Mustangs Come Up Short to CPU, 21-16.